Lock in a great price for Hyatt Regency San Antonio Riverwalk - rated 8.8 by recent guests. 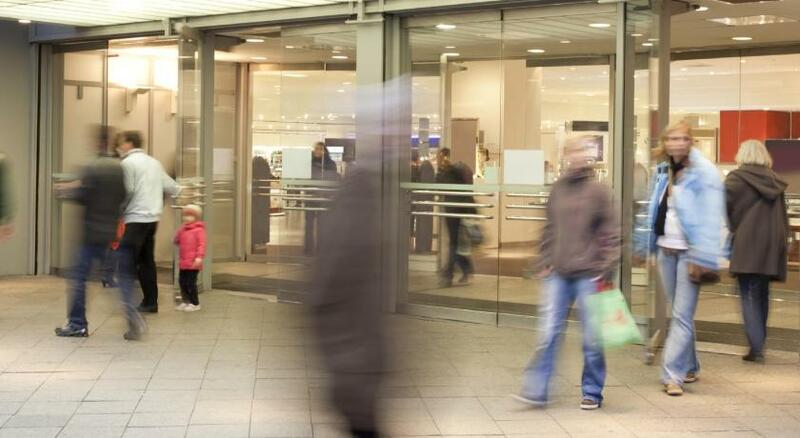 Perfect location for the river walk, very modern and clean, staff are very friendly. Will definitely be coming back. Everything. 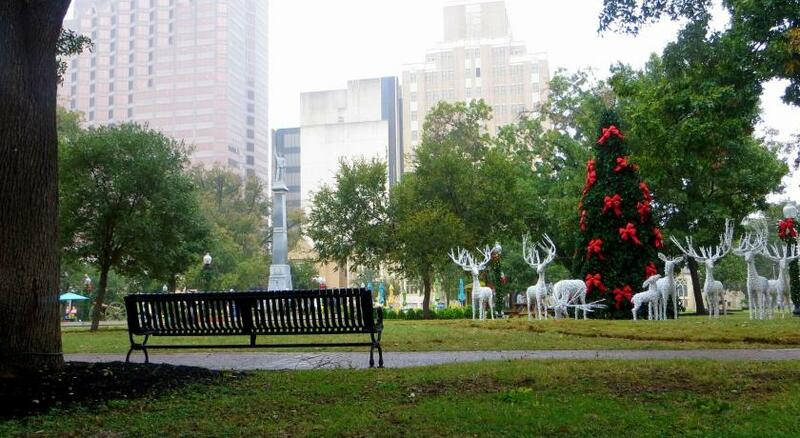 It is close to the riverwalk and a lot of the main attractions. Location on the river walk is very good. Rooms are ok. Bed is nice. Staff is very friendly. Hotel needs refurbishment in general. Awkward elevator situation. Bar location and choice were good. You can't beat the location of this hotel! The room was very comfortable, the spa was wonderful and the lobby and bar had a great fun feel to it. There was a wedding at the hotel during our stay which added to the joy of the weekend but did not interfere with our stay at all. Riverwalk and the cruise tour, Rio. The view from the room. The spa and Starbucks was amazing! The view was awesome and the interior of the hotel was spectacular! 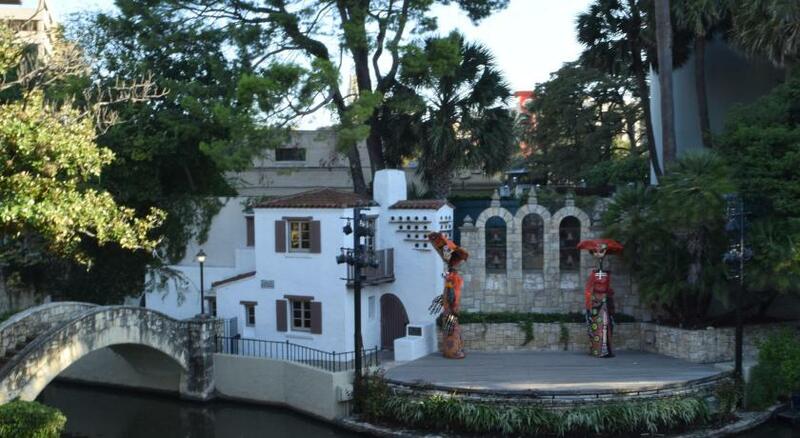 We thoroughly enjoyed our stay as the hotel is wonderful and it is in the perfect location, right on the riverwalk. We were quickly moved to a new room when we discovered we had noisy neighbours and a locked interconnecting door which let the sound through. Our next room was nice and quiet with the same excellent view. I recommend getting the Riverview room as it is such a lovely aspect. It is worth the small extra cost. I loved the location of the hotel which was right by the River walk and the Alamo. I loved the bar and restaurant inside the hotel. Also, the atmosphere of the hotel was a great match with surrounding stores and restaurant. 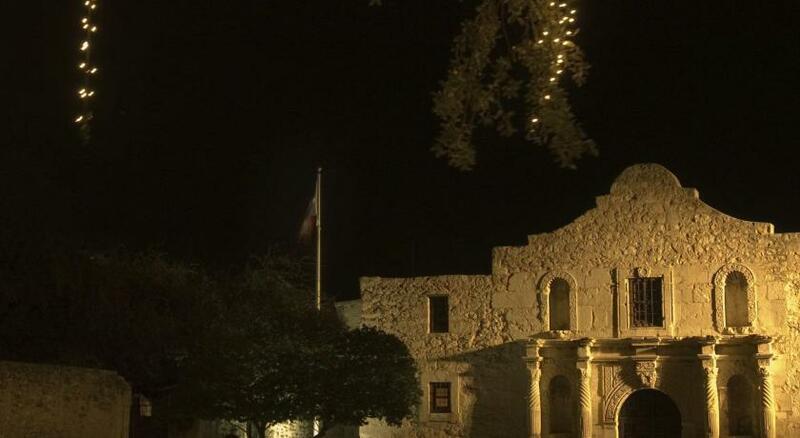 One of our top picks in San Antonio.Located along the San Antonio River Walk, this hotel is 100 yards from The Alamo. It boasts a rooftop pool with 360 degree city views. Guest rooms offer free WiFi and a 42-inch flat-screen TV with cable and satellite channels. Guests of Hyatt Regency San Antonio Riverwalk can enjoy Texas-style cuisine at Q Restaurant. Guests can also grab a snack from the Mkt. Place or enjoy a creative cocktail from the Q Bar or poolside lounge. Room service is available. A gym and a business centre are on site for guest use. Gift shops are located in the hotel and a local shuttle service to other shops or restaurants is available. This hotel is within a 350 yards of Rivercenter Mall and Henry B Gonzalez Convention Center. 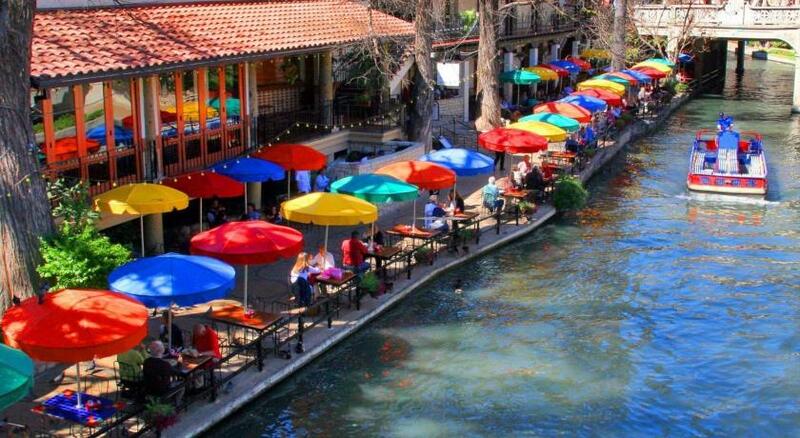 San Antonio International Airport is 9 miles from Hyatt Regency San Antonio Riverwalk. Hyatt Regency San Antonio Riverwalk has been welcoming Booking.com guests since 23 Mar 2012. 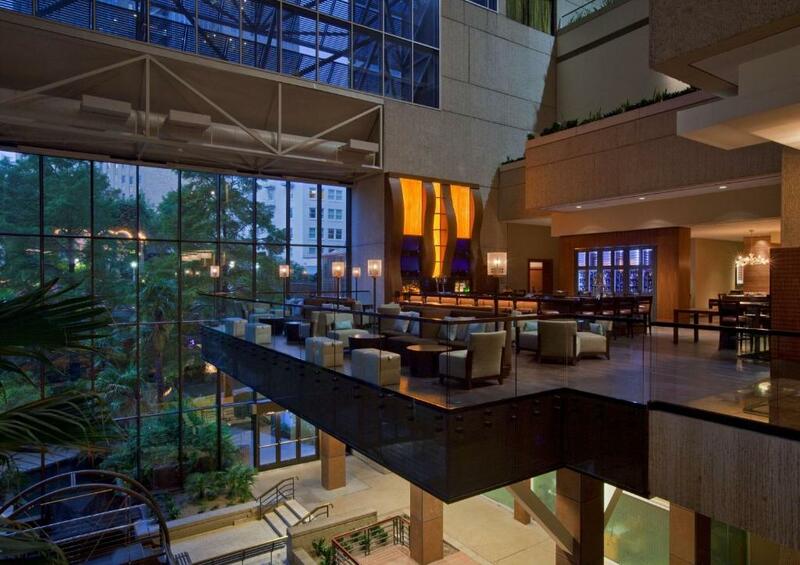 When would you like to stay at Hyatt Regency San Antonio Riverwalk? Public parking is possible on site (reservation is not possible) and costs USD 31 per day. This accessible room includes a 42-inch flat-screen TV, coffee maker and refrigerator. A roll-in shower is offered in the bathroom. A bathtub is provided in the bathroom. This room includes a 42-inch flat-screen TV, coffee maker and refrigerator. It features a balcony and extra space. Featuring view of the San Antonio River, this room includes a 42-inch flat-screen TV, coffee maker and refrigerator. Featuring view of the Alamo, this room includes a 42-inch flat-screen TV, coffee maker and refrigerator. This suite has a tea/coffee maker, satellite TV and air conditioning. This suite features a satellite TV, tea/coffee maker and air conditioning. 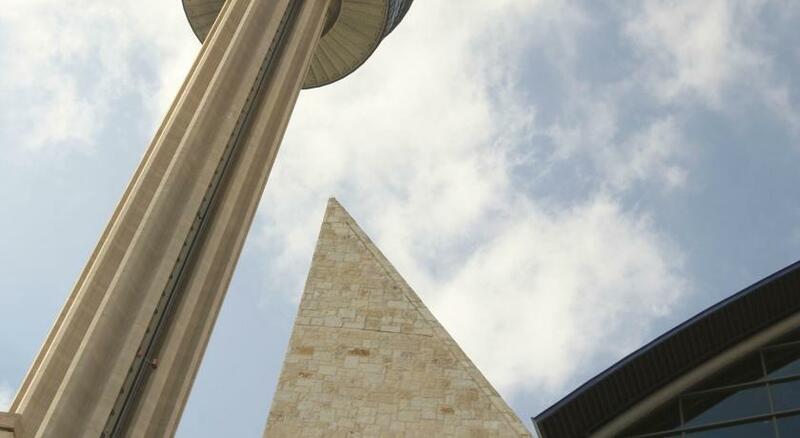 Experience Hyatt Regency San Antonio... located on the famed Riverwalk across from the historic Alamo. This stunning downtown hotel is a premier destination for individual travelers, meetings and special events. 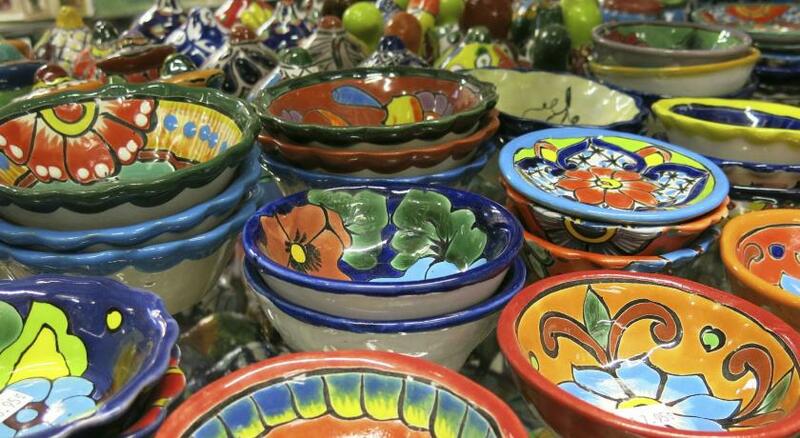 Stroll among dozens of sidewalk cafes, boutiques and galleries. Board a riverboat for a leisurely cruise. Visit centuries-old Spanish Missions and the historic La Villita. Discover a unique American city with a rich and colorful history. House rules Hyatt Regency San Antonio Riverwalk takes special requests - add in the next step! Hyatt Regency San Antonio Riverwalk accepts these cards and reserves the right to temporarily hold an amount prior to arrival. Please note that valet parking is available for an additional fee. Please contact the property for details. The staff is not very polite, when cheques in, the front desk staff didn't even mention about the complimentary water bottles. when we didn't find them in the room..he said you didn't ask so I didn't tell. He didn't send the bottles still...we had to go down to get them as we were very thirsty. When 2 pairs of slippers were asked they sent one when 2 dental kits were asked they sent one. When tea bags were asked they were sent half number too. I had asked for a room with better view but was refused plainly despite the hotel having such few guests and most of the rooms vacant. Room was a little beat up and the pillows were initially too soft. Our booking reservation said that we would be getting a handicap room with a 'role in shower'. The room had a bathtub with grab bars. The front desk agent said that they were not responsible because I did not book the room through them and they did not have such a room available. The refrigerator couldn't be used because the door would not stay shut and ran continuously. No bed sheets on the bed, only a comforter. Not enough elevators for the number of people in the hotel. My wife and I felt scammed by the false presentations made to us by booking.com and Hyatt. Did not eat breakfast, it was too late in in the morning to be useful. Location is ok if you only want to do the riverwalk. The lavatory faucet ran continuously and had almost no pressure on the cold side. I called the hotel before booking a room to see if they had soft water and was guaranteed they did by the front desk agent. There was absolutely no soft water!!! Front desk staff explained nothing about the facilities, location, or times of any dining, or checkout time. Very unprofessional and poorly trained. The AC in Room 333 was terrible wouldn’t go under 70 degrees I had it set for 65 and I was cramping/sweating thru out the night. Not enough room to make coffee. Von concierge made reservations got us at the tower. The valet attendant crosses out the charge on the valet ticket. At check out we were then told there was. $46 per night parking fee. The manager waived the fee only after my husband I expressed that we were told there was no charge and showed her the ticket with crossed out charge. Also, there is not signage nor does it state on the website there is an additional fee for parking. 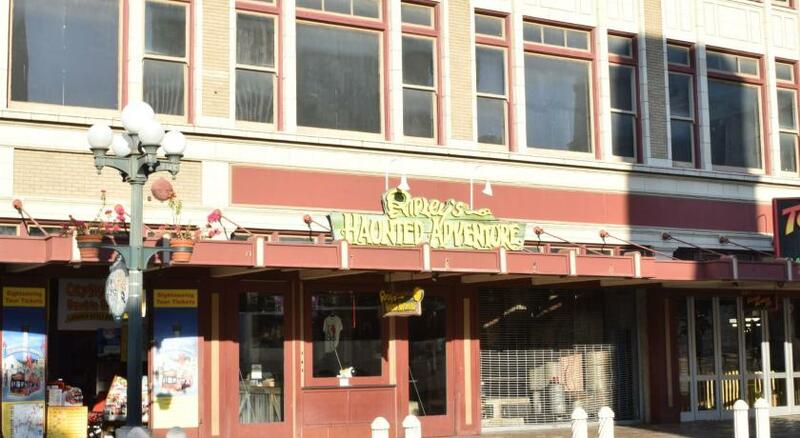 The staff were very accommodating, professional, and nice. The air conditioning in our room didn’t work after mentioning it to staff they said it would be fixed didn’t happen. 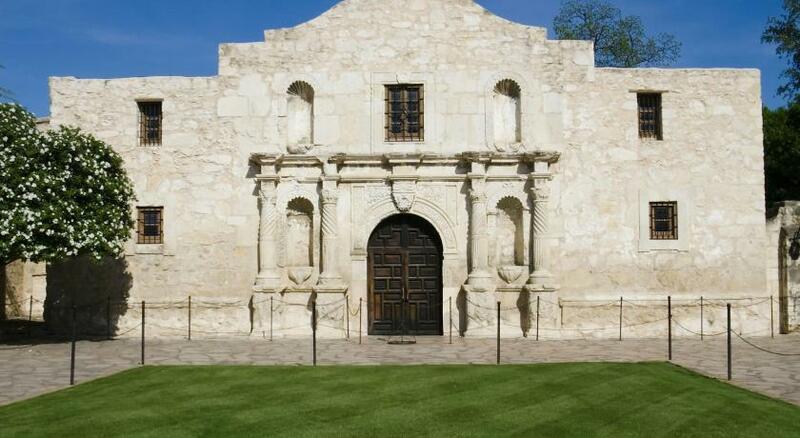 I wanted a room with a view of the Alamo but it’s impossible but staff told me I would so sad!! !